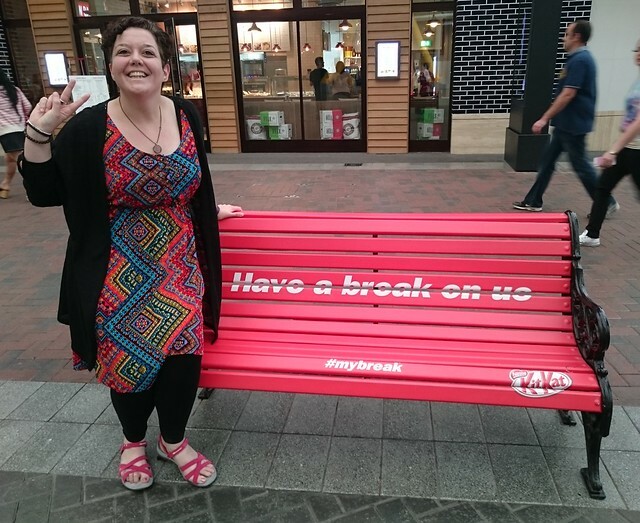 Last year when I was at the O2 in London I came across this Kit Kat bench! 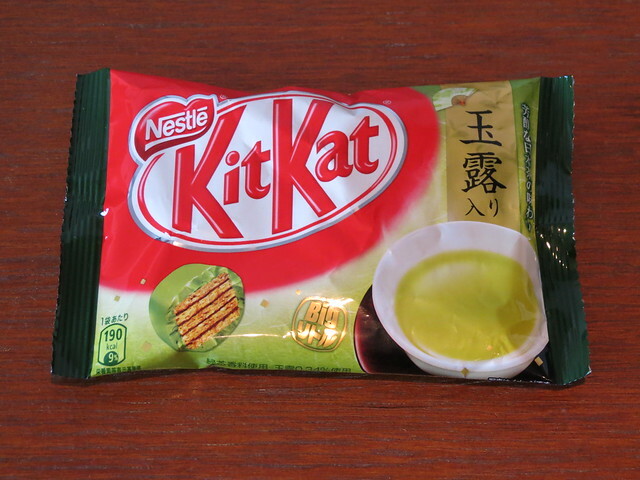 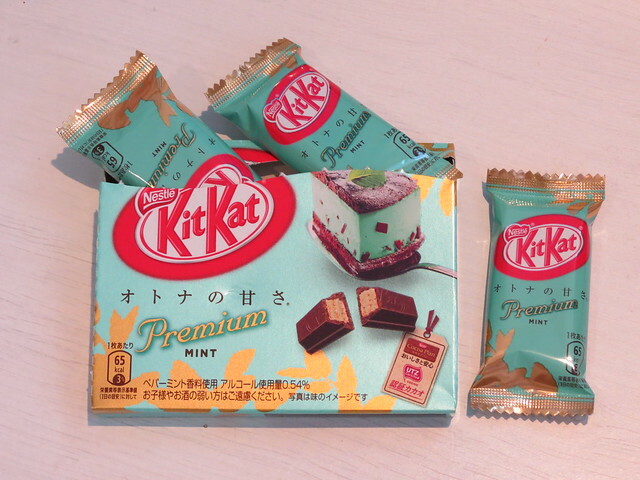 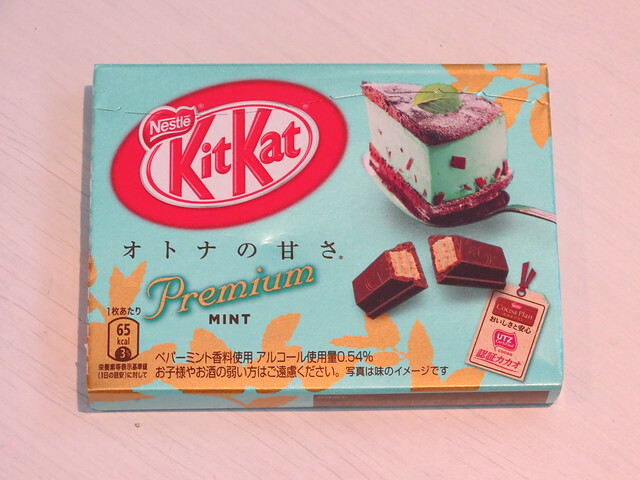 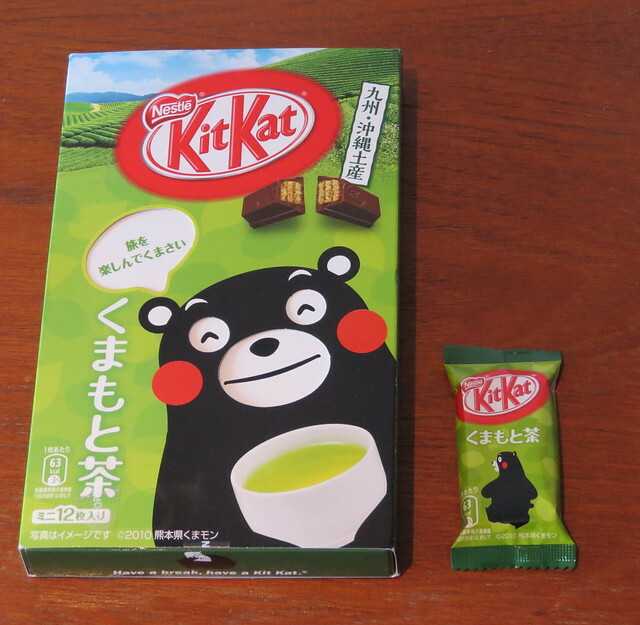 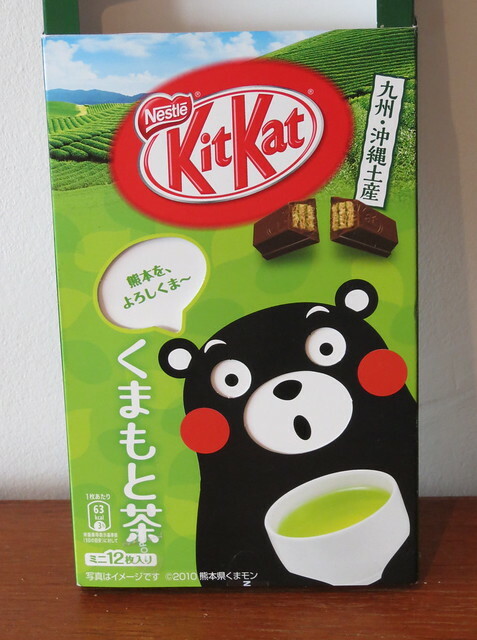 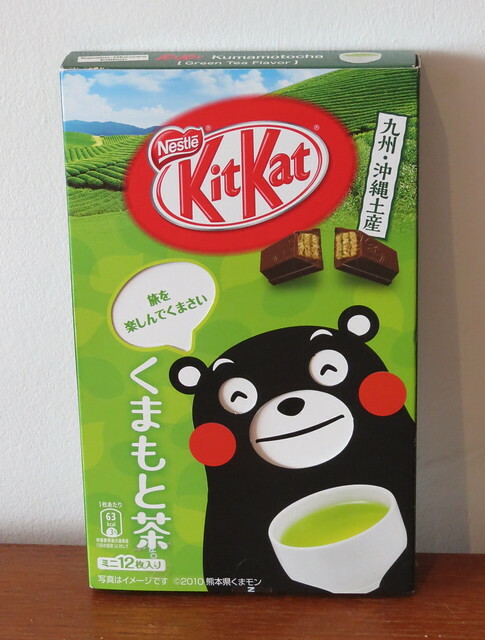 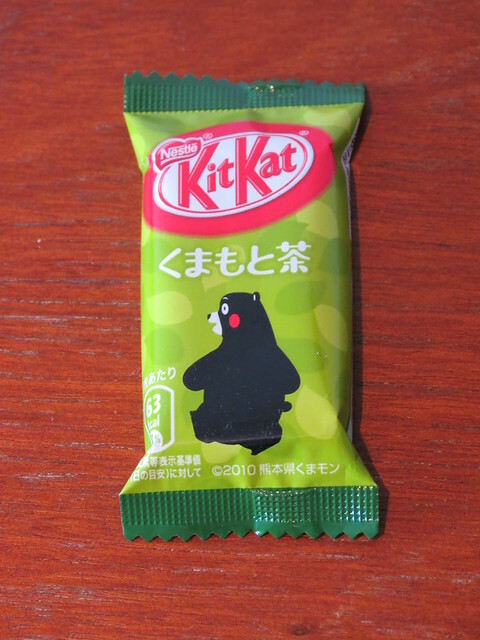 This mint Kit Kat was so delicious – much nicer the the mint Kit Kats here in the UK! 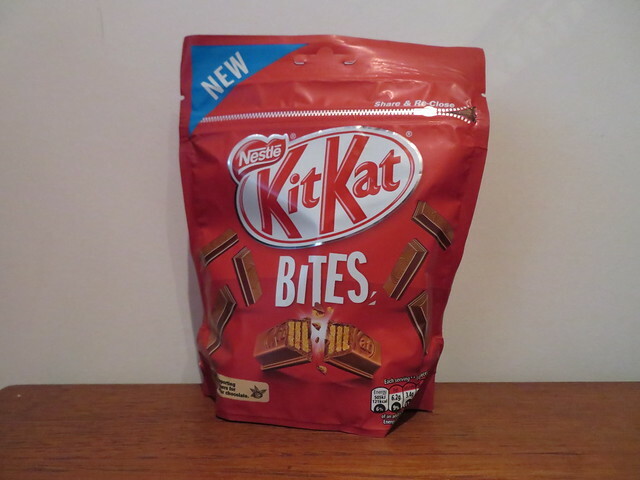 I love the Big Little range – they’re so yummy! 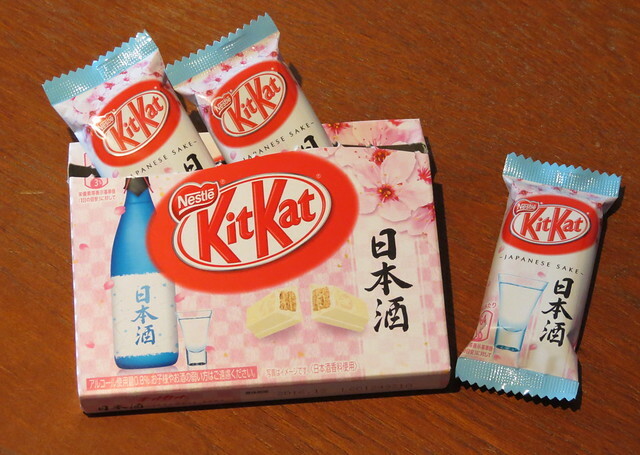 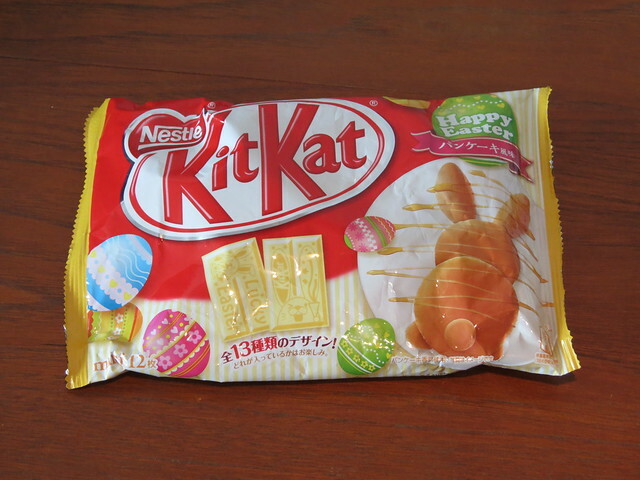 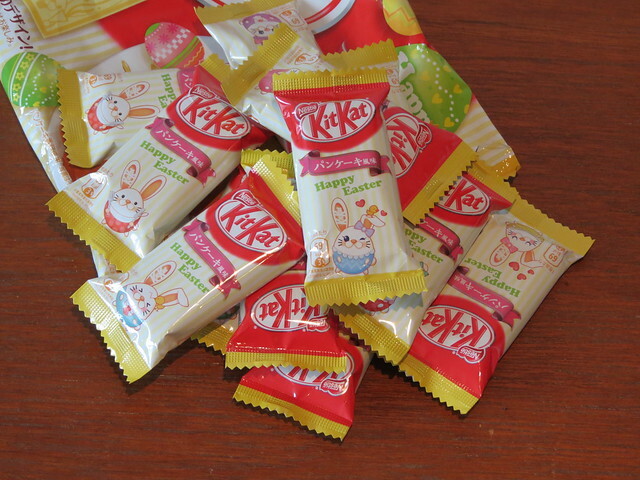 A sake flavoured Kit Kat? 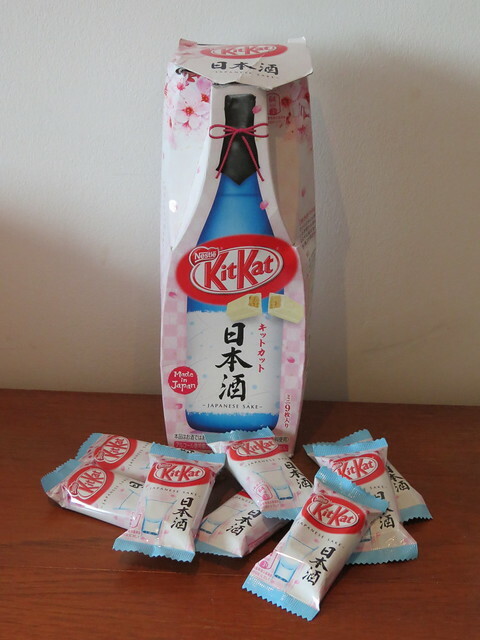 It didn’t really taste like sake, but the flavour was ok and I loved the bottle packaging design.